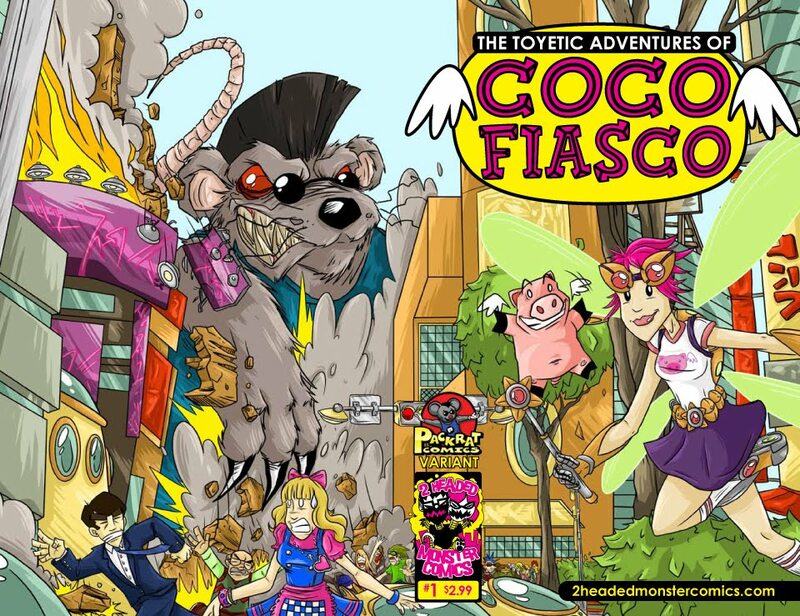 OTTOCON1: The art of Joel Jackson: MId Ohio Comic Con this weekend! 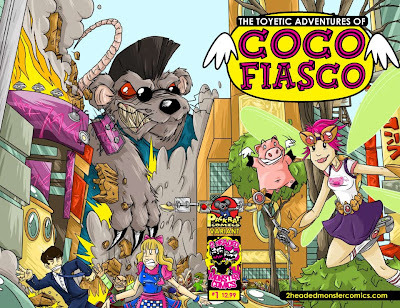 The Toyetic Adventures of Coco Fiasco! Joel, this stuff is looking great dude!